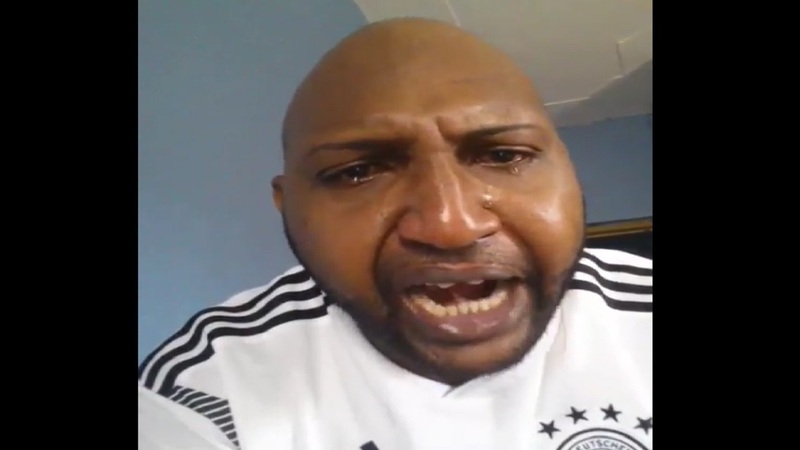 Screenshot of a video showing Trench Town residents celebrating Brazil's victory over Serbia in the World Cup. 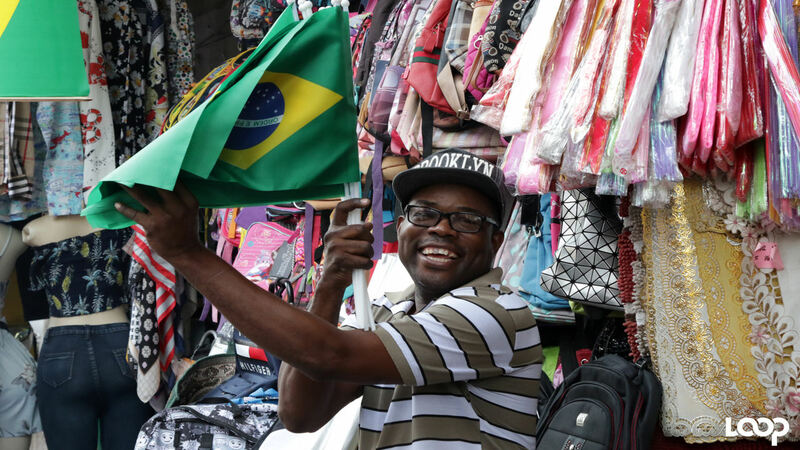 Jamaica's long love affair with Brazilian football has continued during the current World Cup in Russia, with locals showing their support for the Selacao through the waving of flags and the beating of pot covers throughout the tournament. Still, social media users were left amazed by the level of support shown in Trench Town - the home of late reggae legend Bob Marley, who himself was a huge Brazilian football fan - after Brazil secured a 2-0 win over Serbia to advance to the round of 16. The jubilant celebrations were caught on video and shared online. 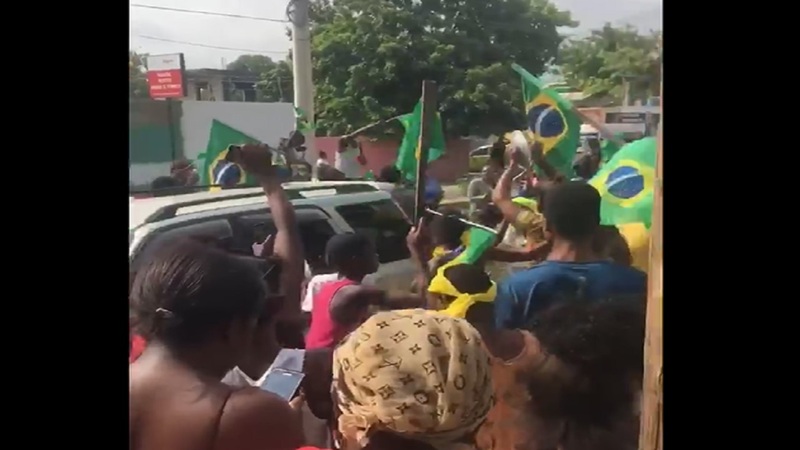 Just over a minute long, the video shows what appears to be the entire community taking to the street to celebrate Brazil's victory, armed with flags, pot covers and even green leaves.